A lawsuit claims the Coral Springs Funeral Home cremated a woman's body before her scheduled viewing. 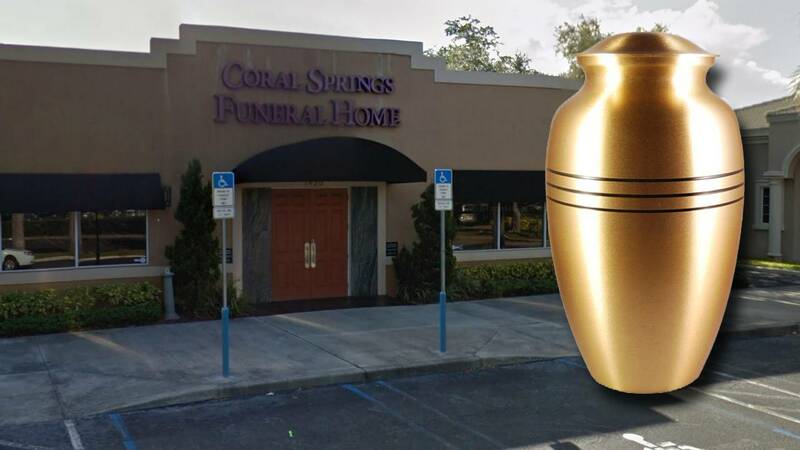 FORT LAUDERDALE, Fla. - A South Florida family is suing the Coral Springs Funeral Home for mistakenly cremating a woman's body before her public viewing. 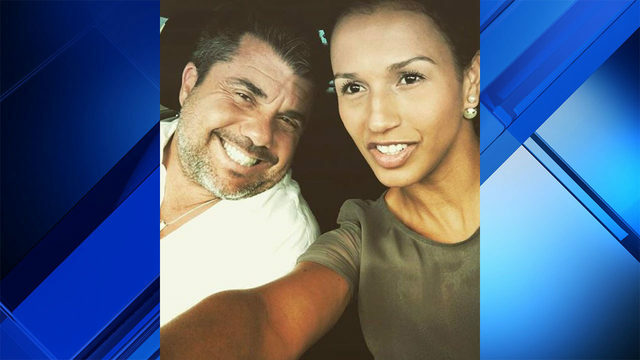 The lawsuit, filed Jan. 15 in Broward County court, claims the funeral home caused Harry Davila and his four adult children emotional distress by mistakenly cremating the body of Maria Gonzalez before the scheduled viewing for family and friends. 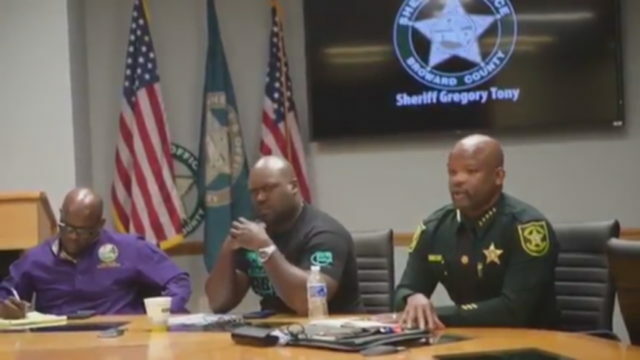 According to the lawsuit, Davila entered into a contract with the Coral Springs Funeral Home for funeral and burial services, including cremation, after his wife died of breast cancer in September. Davila had informed the staff that he wished to have his wife cremated after the viewing, scheduled for Sept. 20. 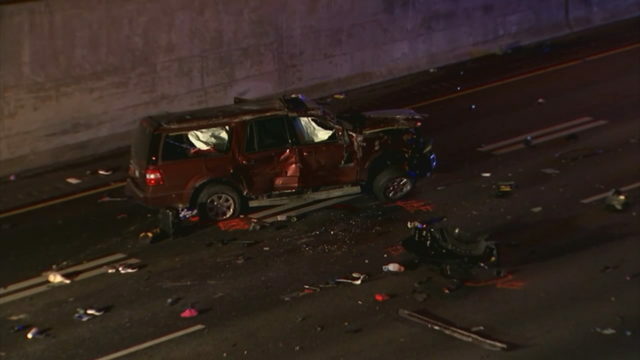 But on the day before the scheduled viewing, Davila was notified in a telephone call "that his deceased wife's body was wrongfully cremated," Fort Lauderdale-based attorneys Robert H. Stein and Jeffrey M. Braxton, of the Injury Law Firm of South Florida, wrote in the lawsuit. "Plaintiffs were never able to properly say goodbye to their loved one," they wrote. 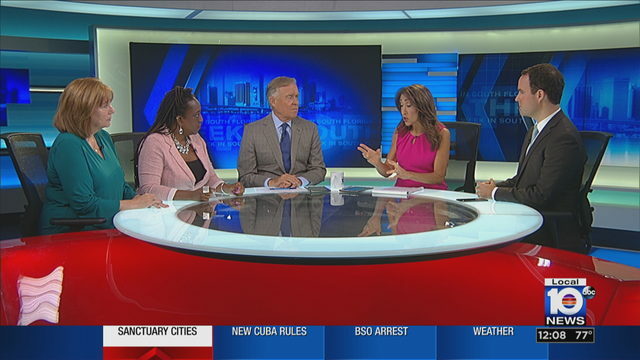 Braxton told Local10.com that the funeral home realized its mistake and stopped the cremation midway through the process. He said the Davila family was eventually able to get Gonzalez's ashes, but the family remains skeptical that the remains are, in fact, hers. "We don't know if those are really mom's ashes," daughter Lorna Garcia said in a telephone interview from her home in Georgia. "It's hard for us to believe that what was given to us was mom's ashes after what happened to us." The lawsuit alleges that the funeral home "recklessly and negligently" breached its duty by failing to properly preserve and prepare Gonzalez's body, wrongfully cremating the wrong body, failing to follow the wishes of the plaintiffs and failing to follow its own policy and procedures in the handling of a dead body. "It's very difficult to make a mistake like this," Braxton said. "It's unreal what they did." Garcia said the family intends to spread the ashes in her mother's native Puerto Rico. Davila's family seeks a jury trial and damages in excess of $15,000. "We want to make sure that the funeral home doesn't do that to another family," Garcia said. 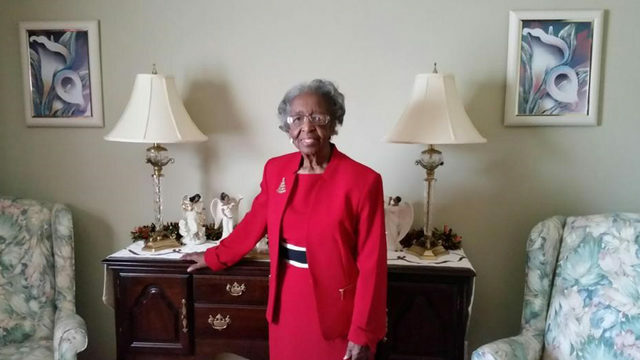 An email to funeral director Brianna Constable seeking comment was not returned.